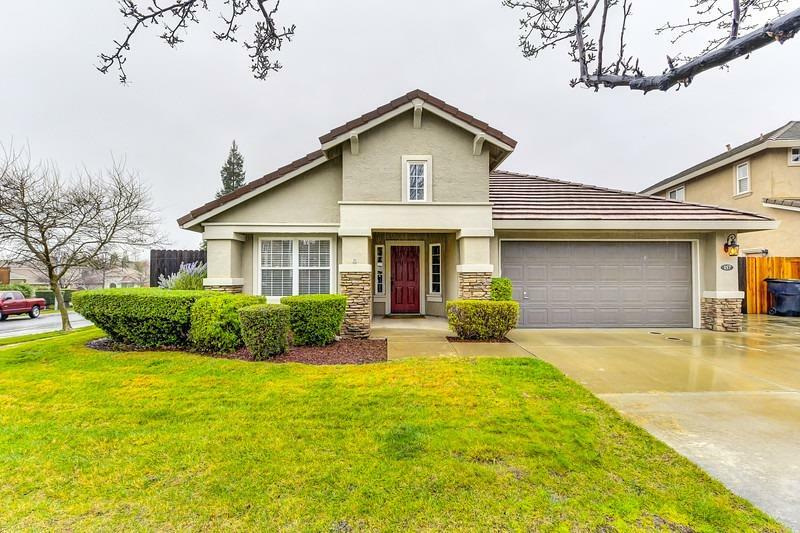 Roseville Home Sold In Highland Reserve | Roseville California Real Estate Agent Jesse Coffey | 157 Clydesdale Way, Roseville, CA 95678. SOLD! 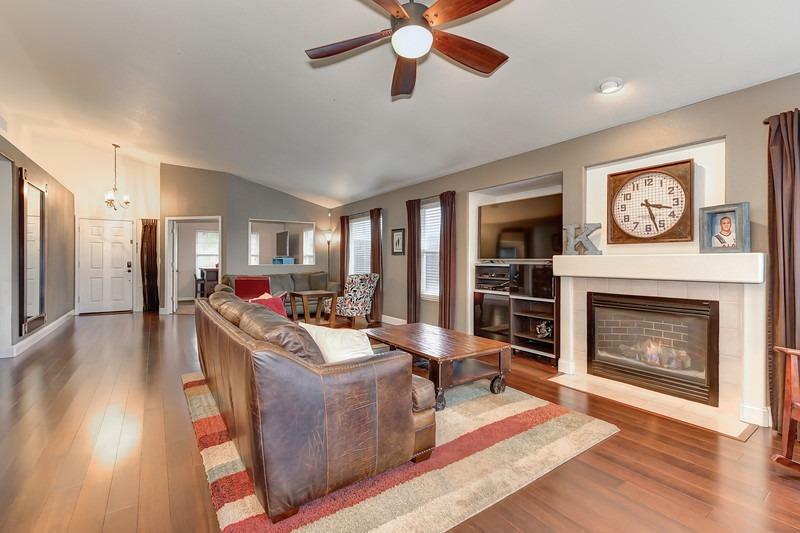 This wonderful home is located in the Highland Reserve neighborhood in Roseville. 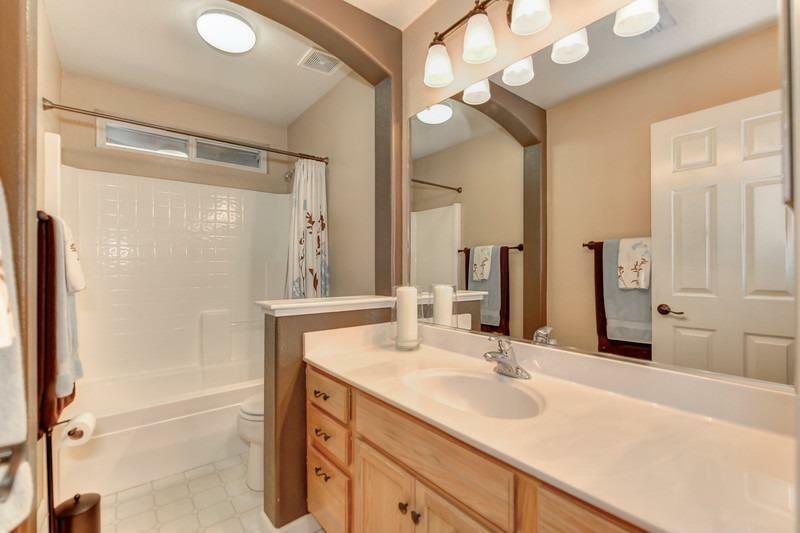 The home was built in 2000 and is located in a very desirable area near shopping, dining, and entertainment. 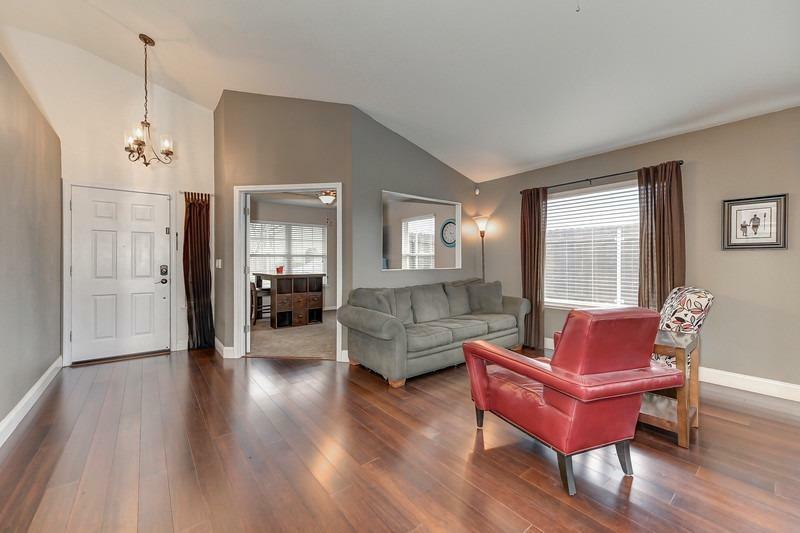 The sold price is $465,000. We represented the buyer and had to beat out three other offers. 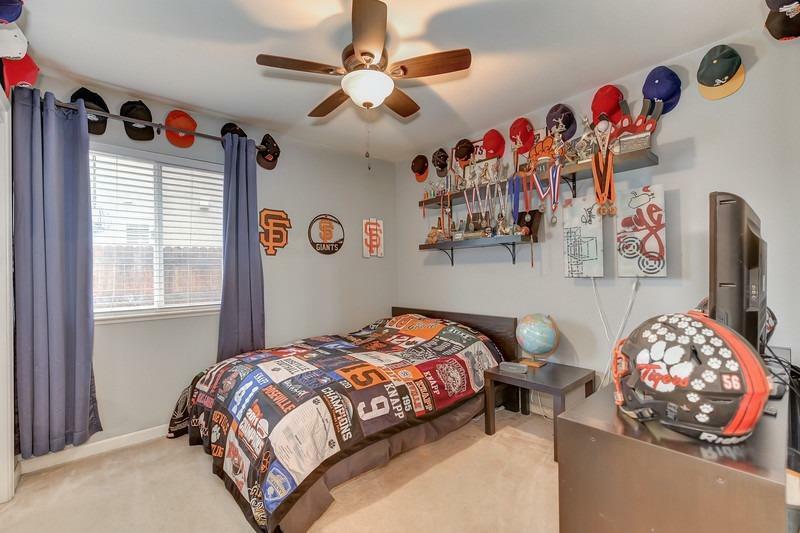 157 Clydesdale Way, Roseville, Ca. 95678. 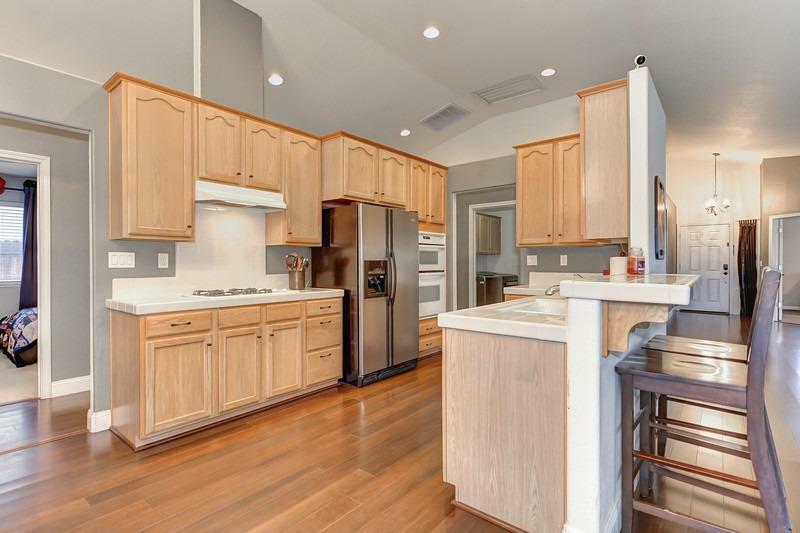 This wonderfully Roseville home is located at 157 Clydesdale Way, Roseville Ca. 95678. 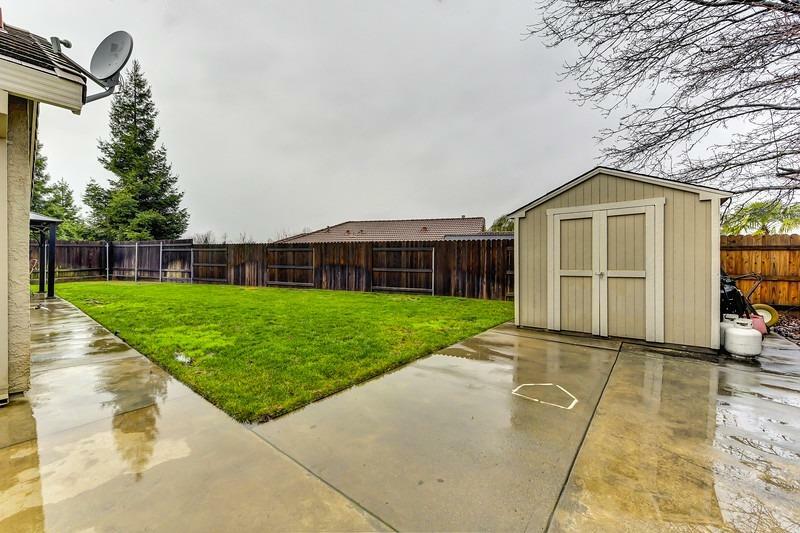 This home is located in the very desirable Highland Reserve neighborhood of Roseville. 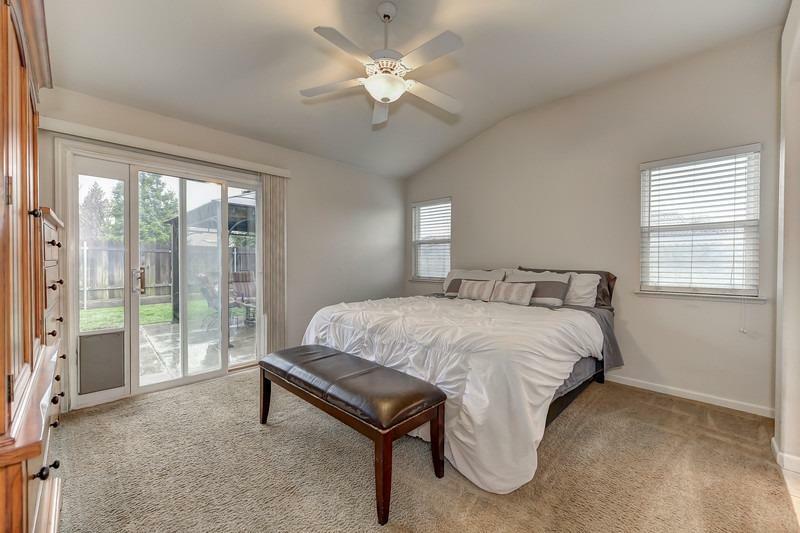 It is located near great schools, close to restaurants, shopping, Top Golf, and both the Roseville Galleria and the Fountains shopping centers. 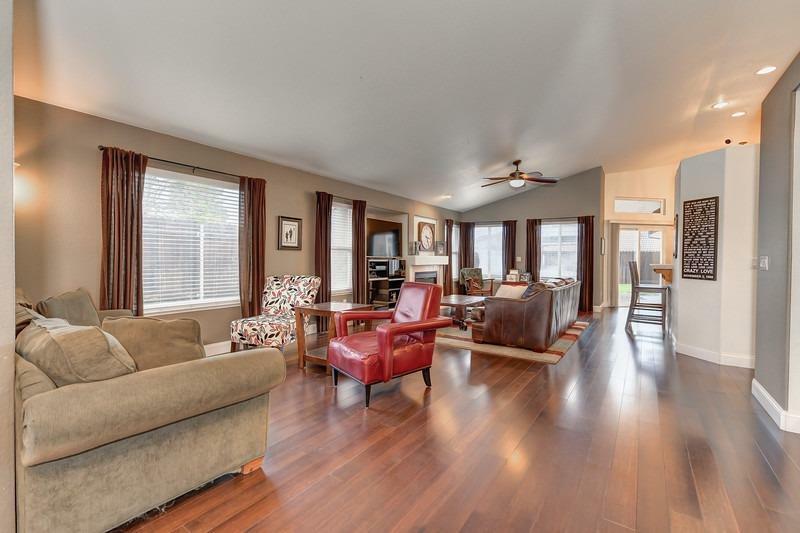 This home was built in 2000, has 3 bedrooms, 2 bathrooms, 1,764 square feet, a large yard, a 2 car garage., and RV parking. As a Realtor in Roseville California I can assist Roseville home owners with selling their homes for top dollar. 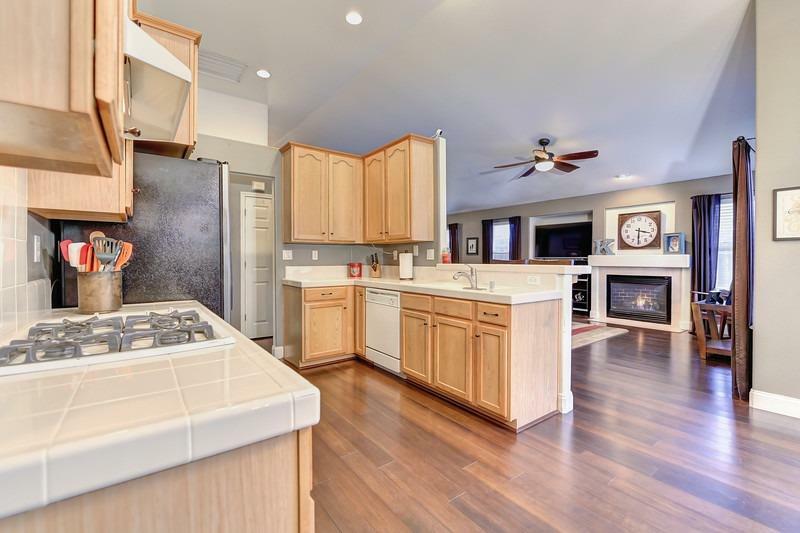 Please contact me for a confidential consultation if you are considering selling your Roseville California home. 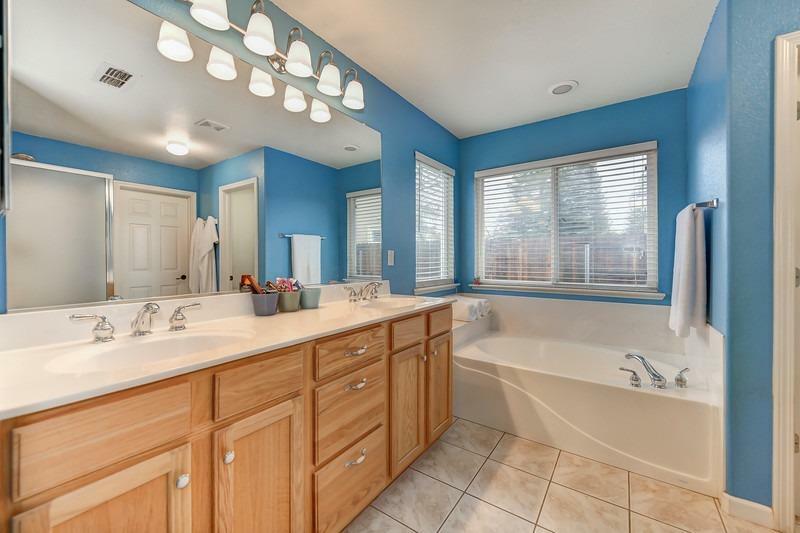 I am an experienced Roseville real estate sale agent.